by Jason Flowers on Alienware M11x gets overseas Core i3 / i5 / i7 and NVIDIA Optimus update, US version due tomorrow? by Jason Flowers on It's 2010 - finally my jet pack is here! We've loved Commodore USA's C64 computer recreations ever since it began producing them back in 2010. 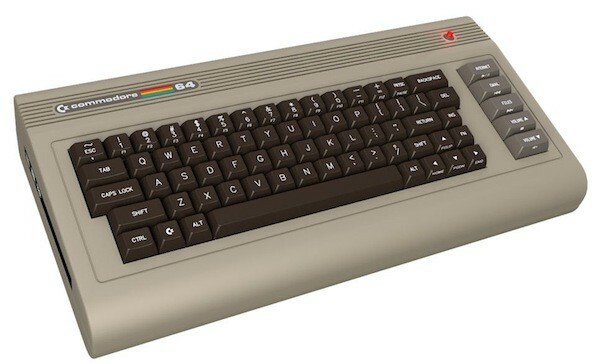 Much to our delight, the company recently outed its third variant, the C64x Extreme. This unit features the '80s flair we've come to appreciate, but supercharged to 2011 spec. Crammed inside its case is a 2.2GHz Intel core i7 quad-core CPU (capable of turbo boosting to 3.3GHz), 8GB of DDR3 RAM, Intel HD integrated graphics and a spacious 2TB HDD. Create a trackback from your own site. Please enter the CAPTCHA phrase above.